Only another Account owner can revoke account ownership. Revoking account ownership will mean the user will be made an Organization admin and lose access to billing and user management. 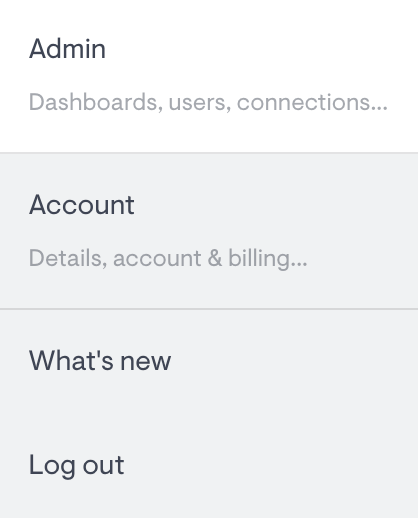 As an Admin, they will continue to view and manage all dashboards and users.